Bored with your apps, looking for something new? Check out these 33 iPhone and iPad apps that were just released. 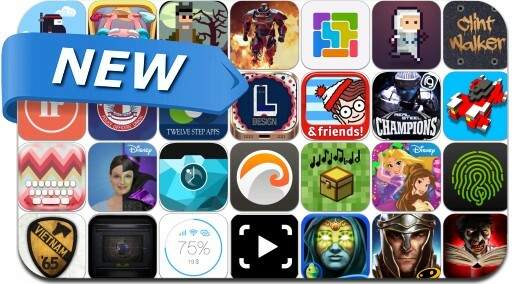 This new apps alert includes Hovercraft, Blood & Glory: Immortals, Lastronaut, Blockwick 2, Epic War TD 2, Real Steel Champions, Atomas, Minebox, Dig a Way, Survival Horror, Pixel Heroes: Byte & Magic and many others.